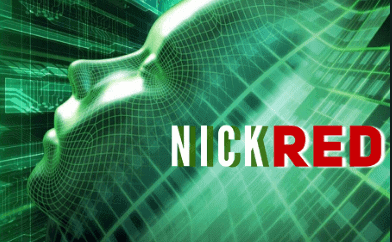 Nick Red kodi IPTV addon is a brilliant new live IPTV addon which is a must have for users looking for a good IPTV kodi addon. Nick Red IPTV addon for kodi currently has 584 channels for you to choose from. Nick Red is now installed. The add-on can be accessed via VIDEOS > Add-Ons > Nick Red from your home screen.